In a way, the exchange perfectly embodied the end to California’s prohibition on the recreational use of marijuana. In Santa Barbara County, it appears to be a bipartisan effort. Even those ​— ​like Adam —who were once opposed to pot for pleasure have somewhat begrudgingly gotten on board after voters passed Proposition 64 last November. 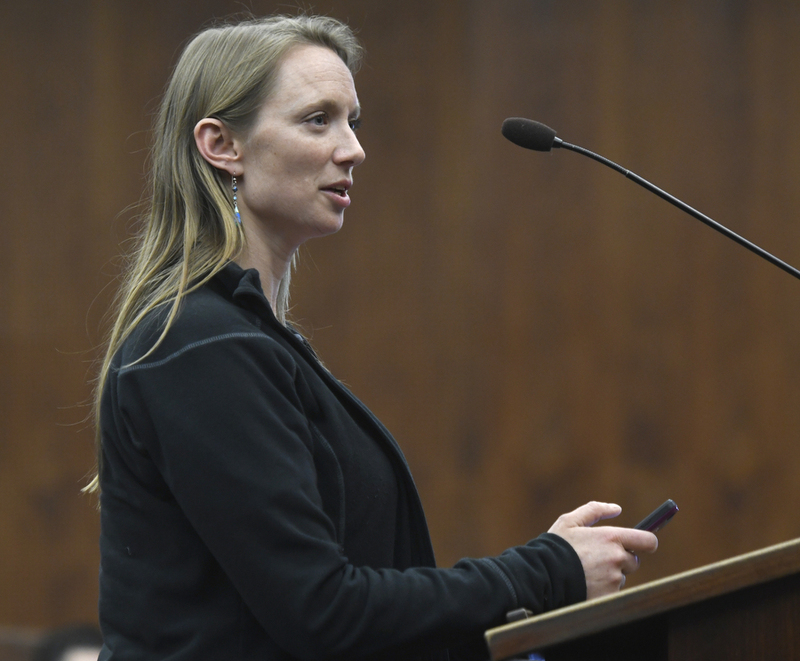 To that end, the county supervisors voted Tuesday to launch an online registry to allow pot growers ​— ​existing and potential ​— ​to provide seven pages of detailed information about their operations. Where are they located? How many plants do they grow? What is their water supply? Are they located within 600 feet of a school, library, or drug treatment facility? And so on. The only dissenter, County Supervisor Janet Wolf, expressed amazement cannabis growers would voluntarily out themselves. The drug is still illegal under federal law, and the county enforcement agents admitted they might use the information punitively. “Why would someone want to register and say they are cultivating right now, knowing they are in violation of the ordinance we just passed?” she asked. That ordinance prohibits marijuana cultivation for the time being. It is no secret plenty of illegal growers exist in Santa Barbara County. Technically, current law only permits farmers growing medical marijuana who started before January of last year. It is estimated that there are anywhere from 300 to 1,000 sites growing weed, but no one knows for sure. One purpose of the registry is to find out. Adam, who noted “in theory” he would “never grow this stuff,” said some farmers might be “waiting on the sidelines until the rules harden up.” “I wouldn’t like to see the doors closed at this time or at any other time,” he said. For growers to be competitive, it would behoove them to begin this process sooner rather than later. But a county ordinance doesn’t exist yet. This is just “Step B of a 25-step process,” emphasized County Supervisor Steve Lavagnino, who serves on an ad hoc committee with Williams to draft the ordinance. At this point, the deadline for growers to sign up for the registry is June 30. They will need county authorization to apply for state permits, which they can begin to do next January. At noon on April 25, at the County Administration Building, there will be an open forum to discuss the ordinance. On Tuesday, while several critics complained about the crop’s heavy water usage, some growers argued they have in fact reduced their water consumption since they dove into cannabis. They said they use innovations like hydroponics and drip irrigation. Another issue is the regulation of pesticides, or lack thereof. Without federal approval, the Environmental Protection Agency has no appropriate pesticide guidelines for cannabis. The state recently released interim guidance allowing for the use of products containing neem oil to treat mites.